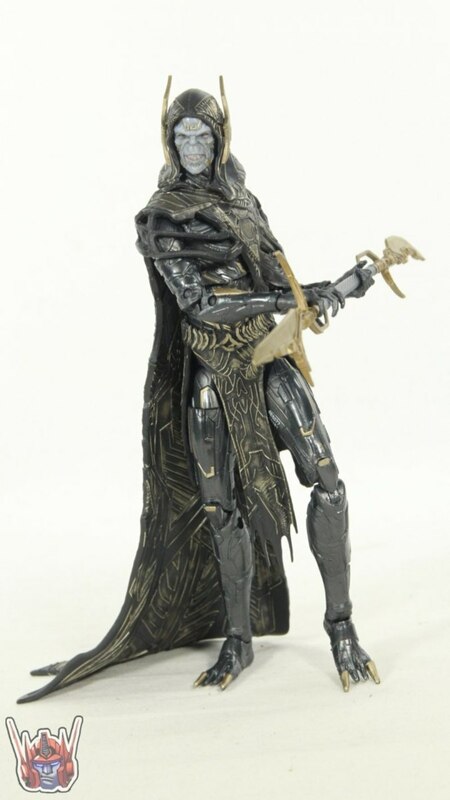 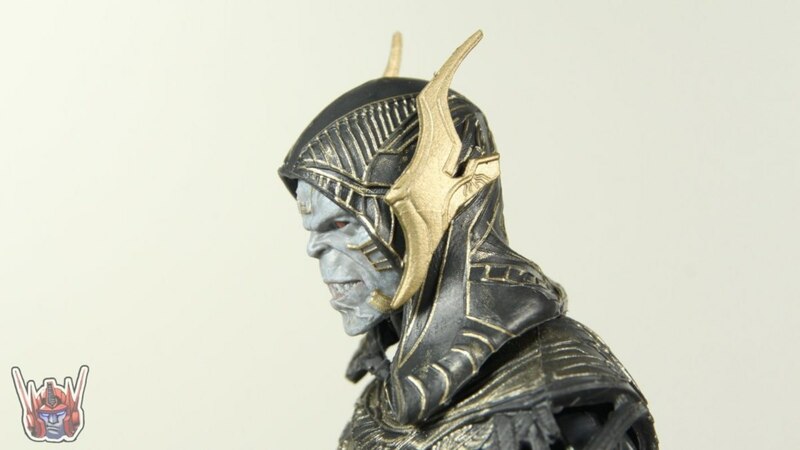 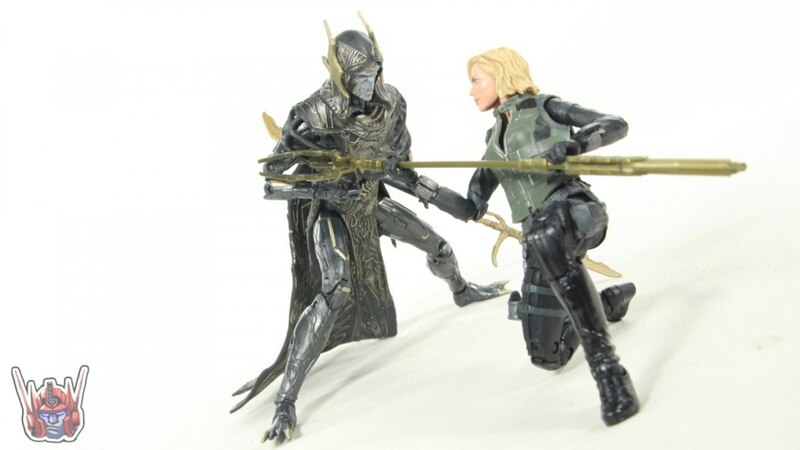 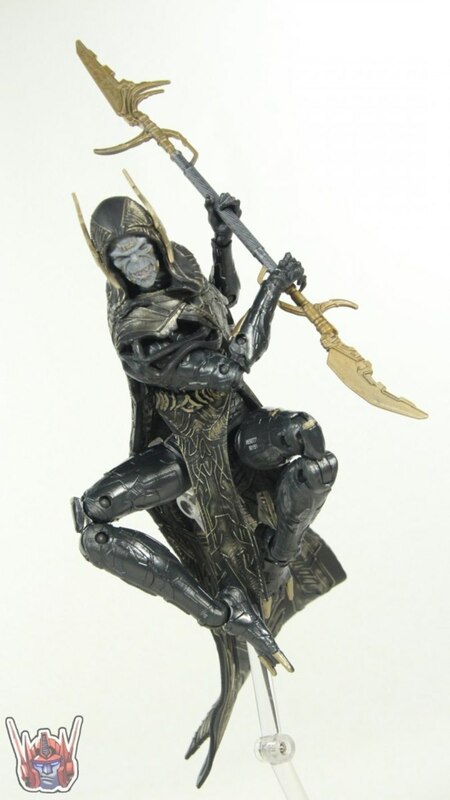 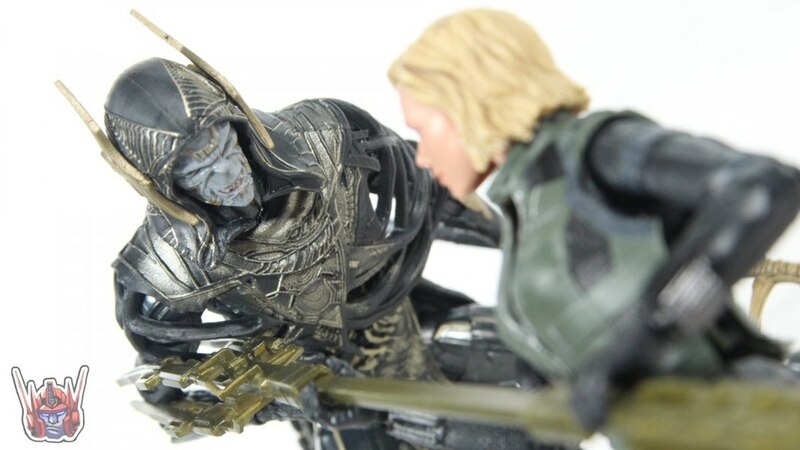 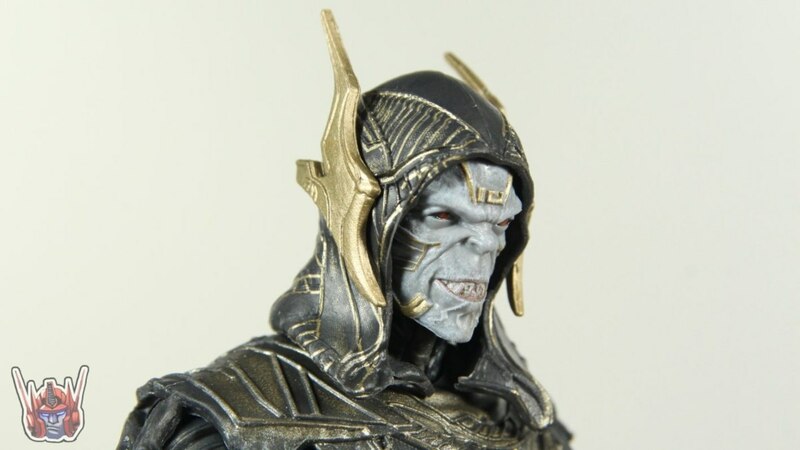 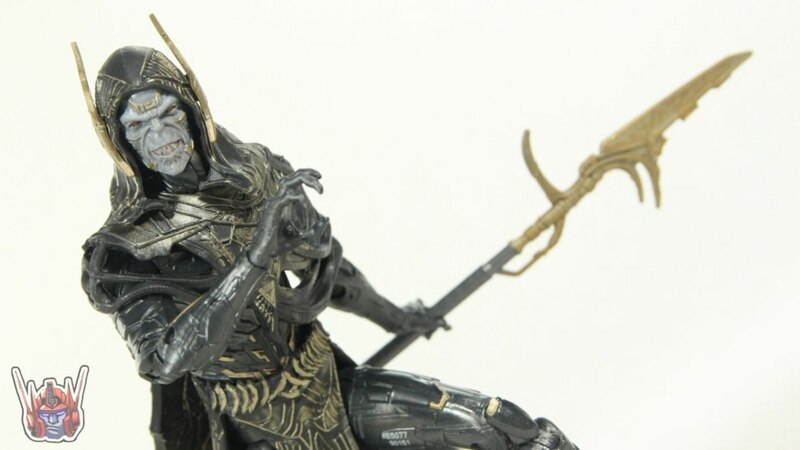 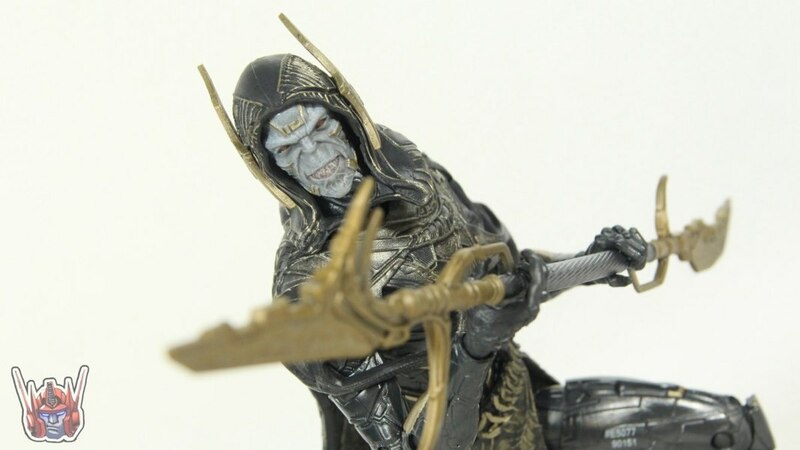 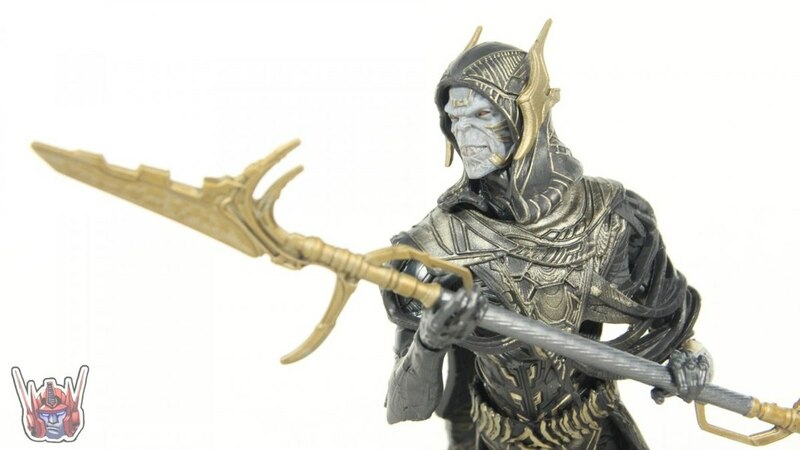 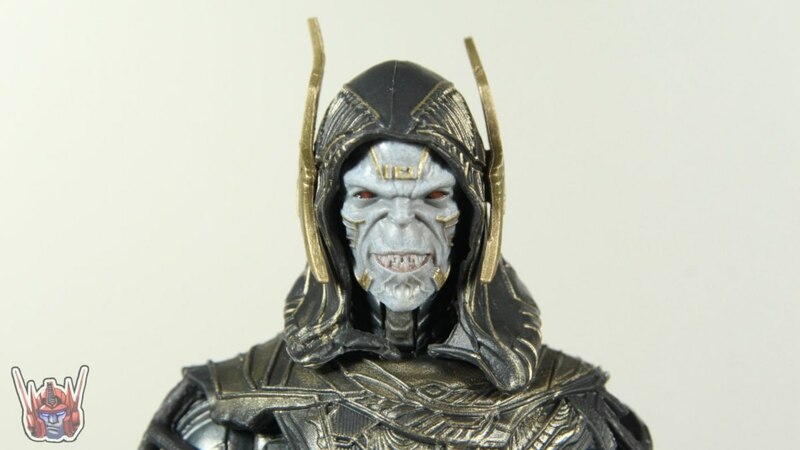 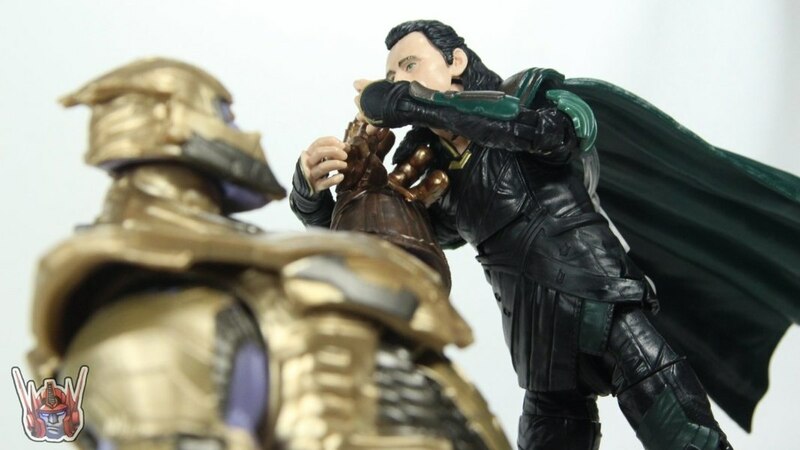 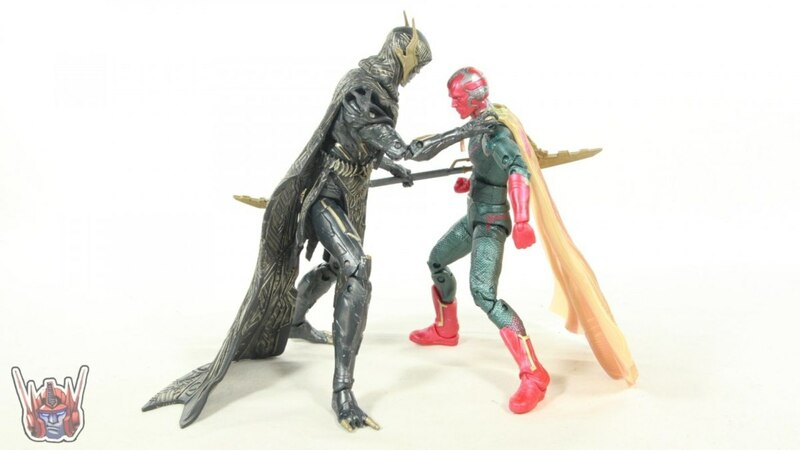 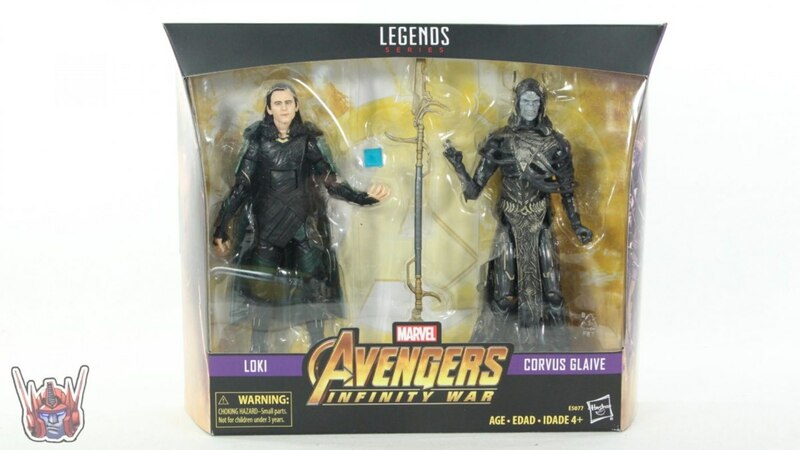 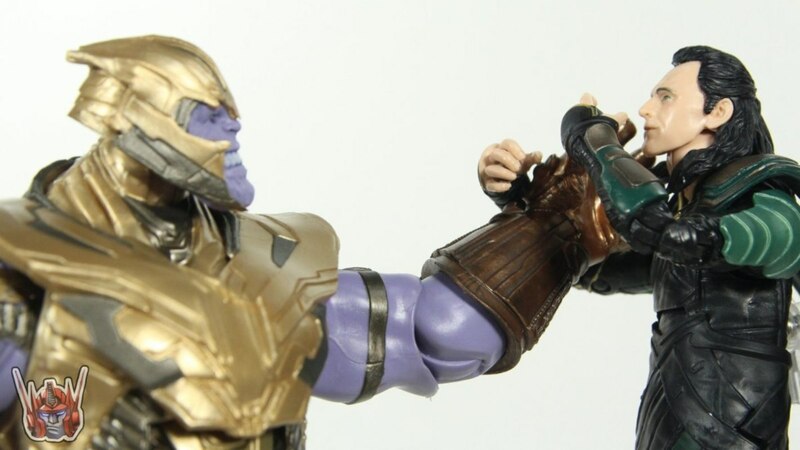 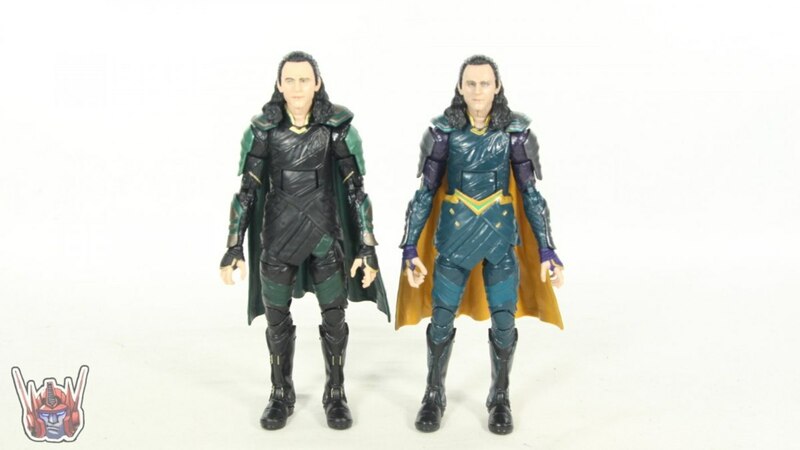 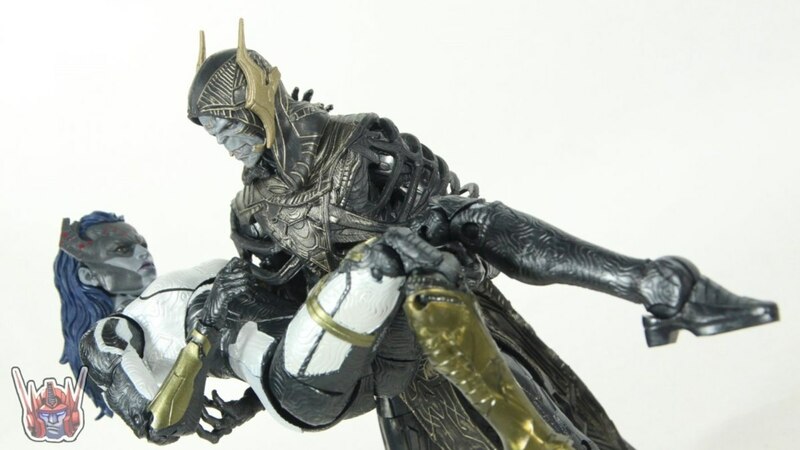 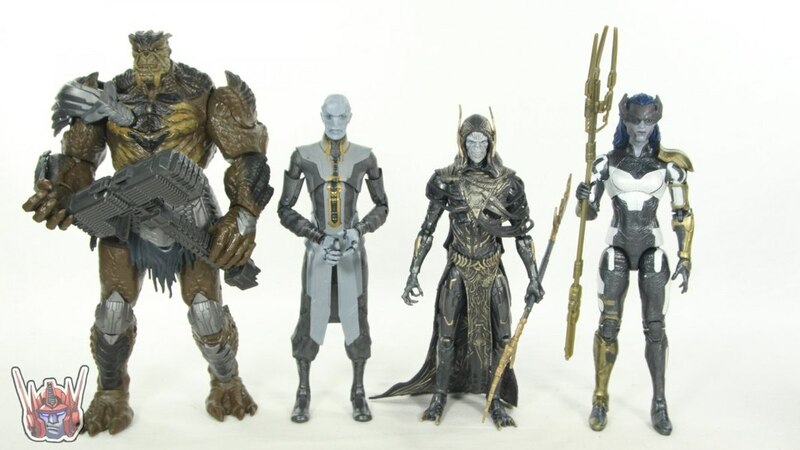 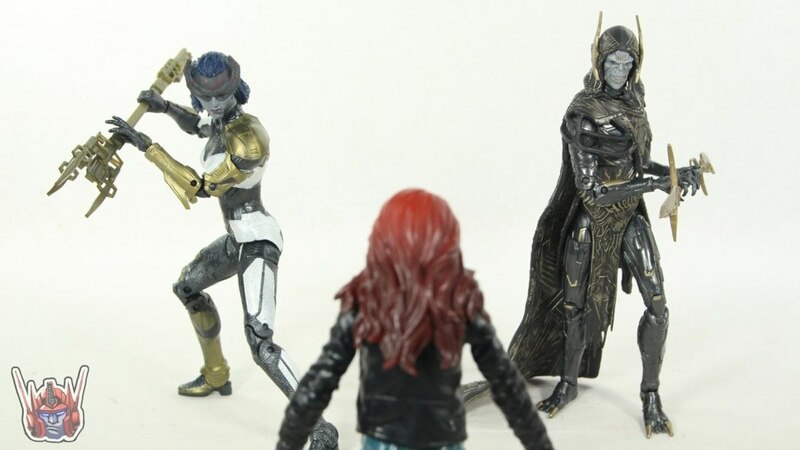 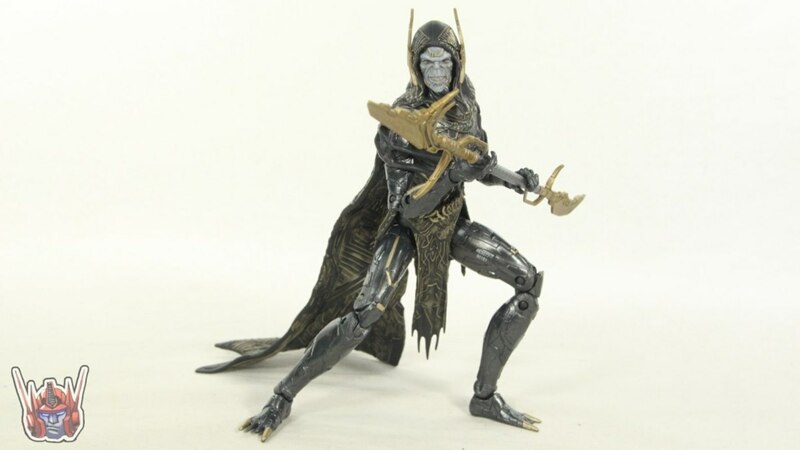 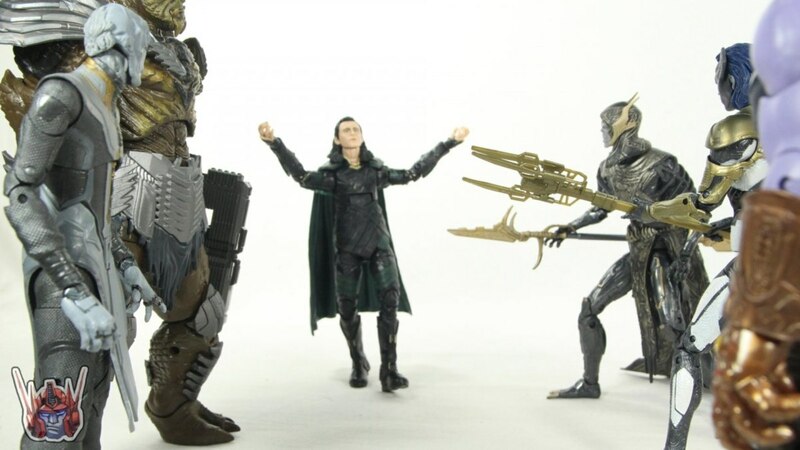 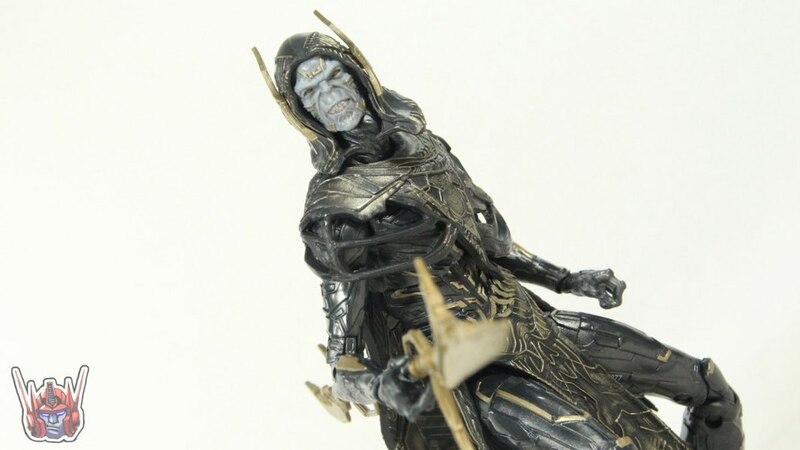 ShartimusPrime takes a look at the new Marvel Legends 6" Avengers: Infinity War Loki & Corvus Glaive 2-pack from Hasbro. 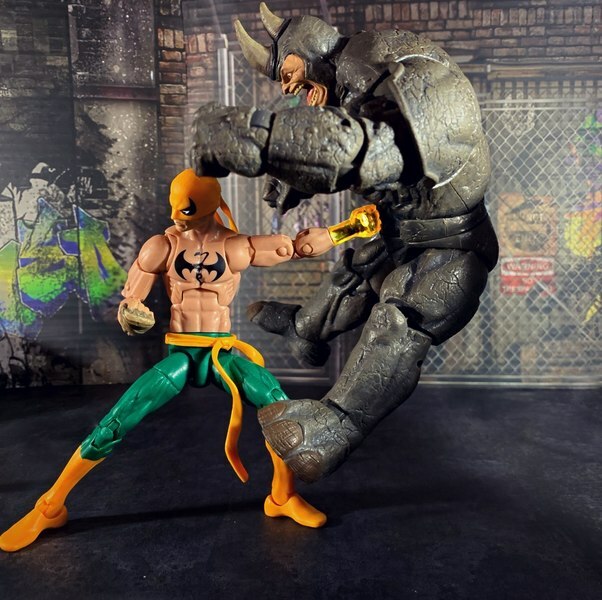 Check out images for this set below in our GALLERY and be sure to share your thoughts on it in the COMMENTS SECTION. 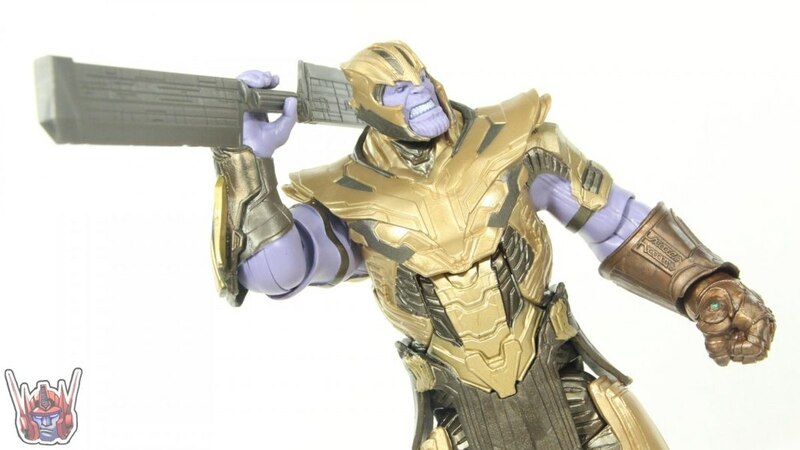 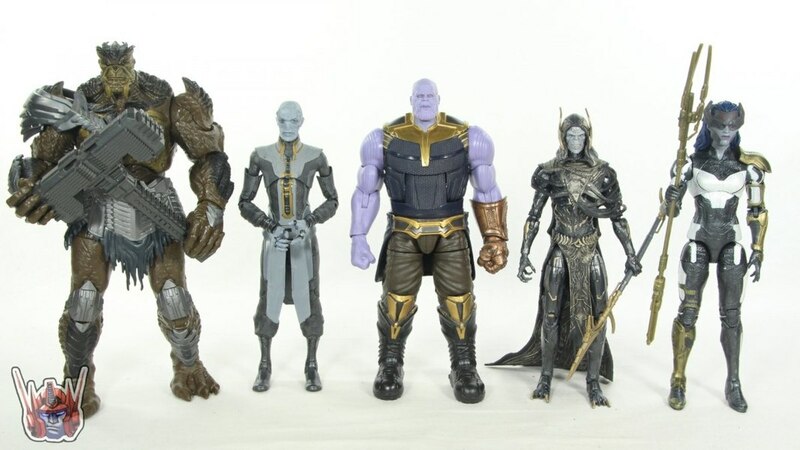 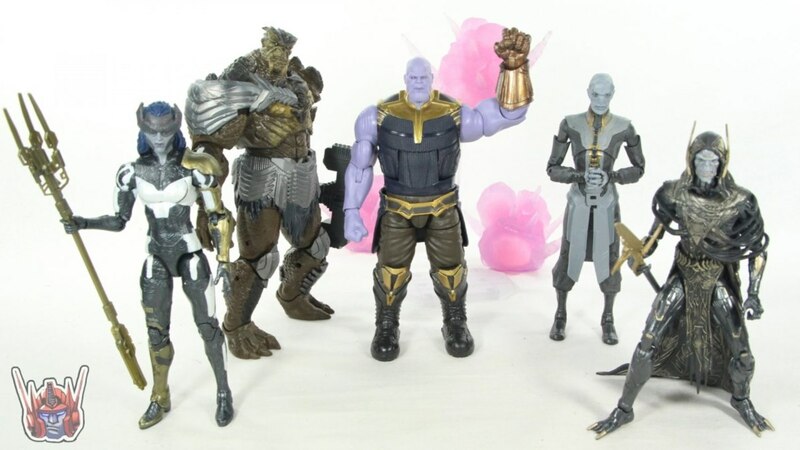 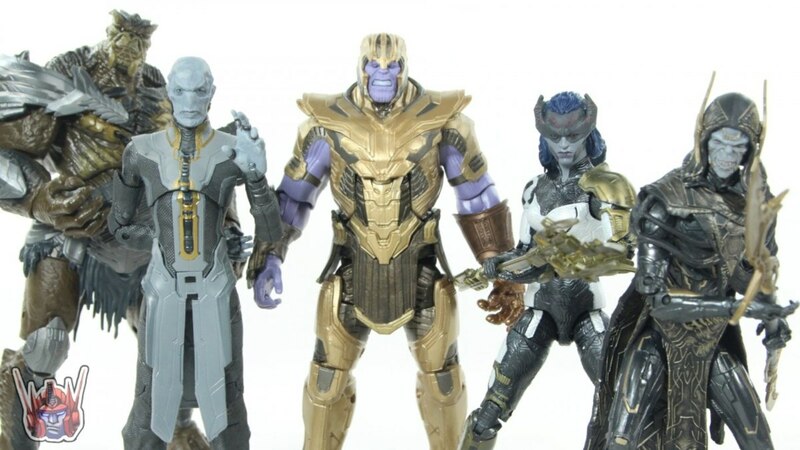 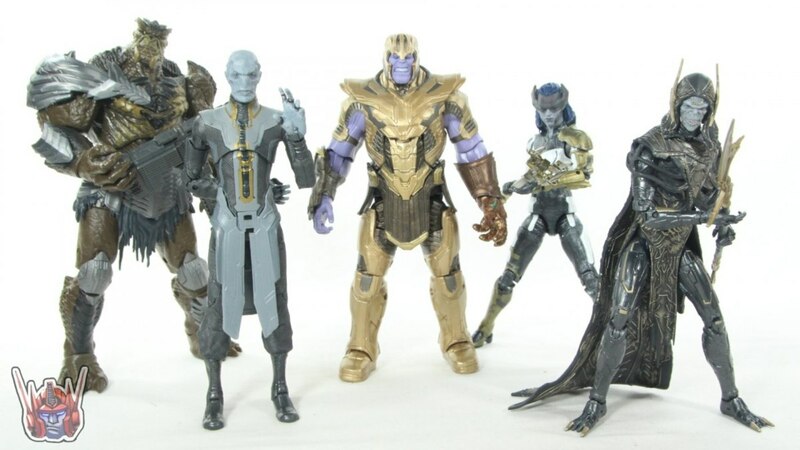 Great shots of the Thanos family, I had this two pack in my grasp a couple weeks ago and let it pass, Couldn't see paying that much for another Loki. 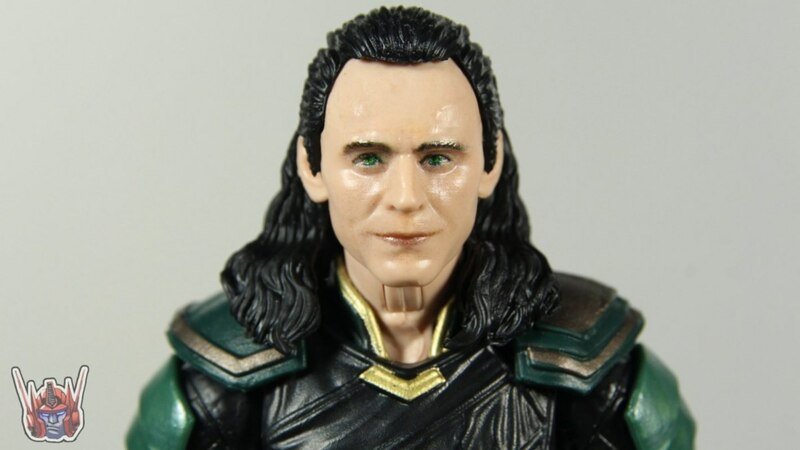 Now I kinda regret it. 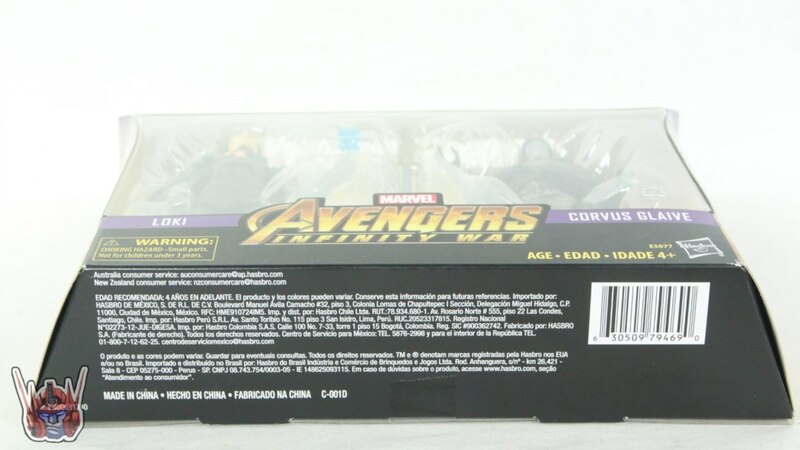 Ebony Maw and Hercules are a no show at my local Walmart. 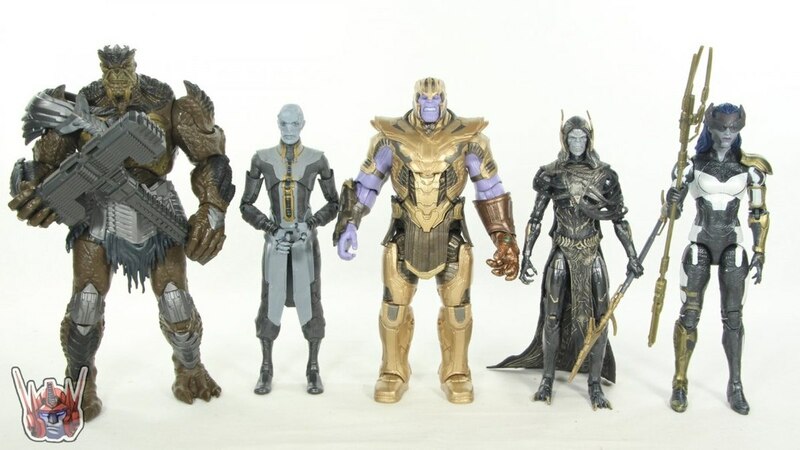 Oh and Thanos, you have a Horrendous looking family, congratulations sir. 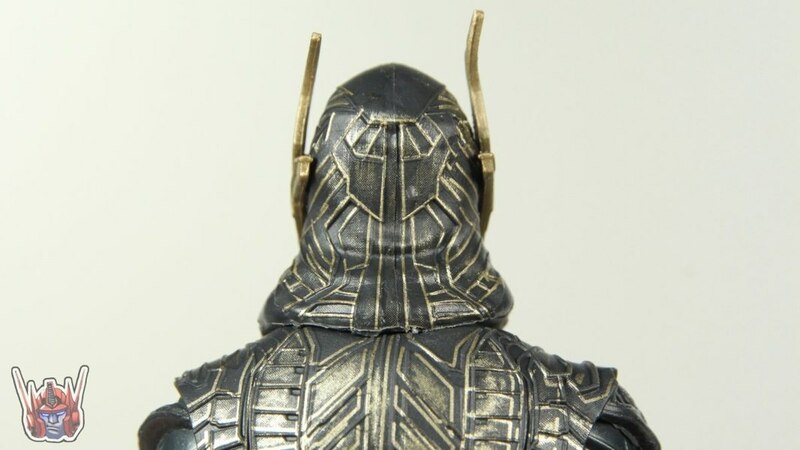 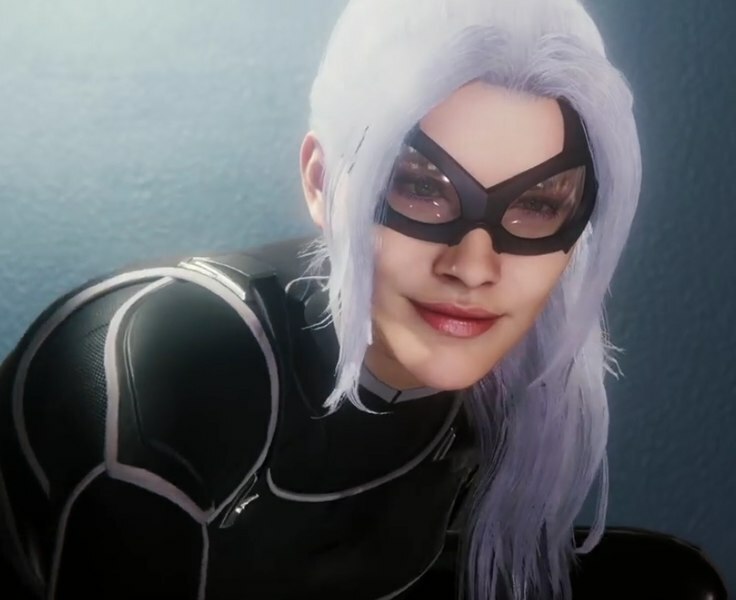 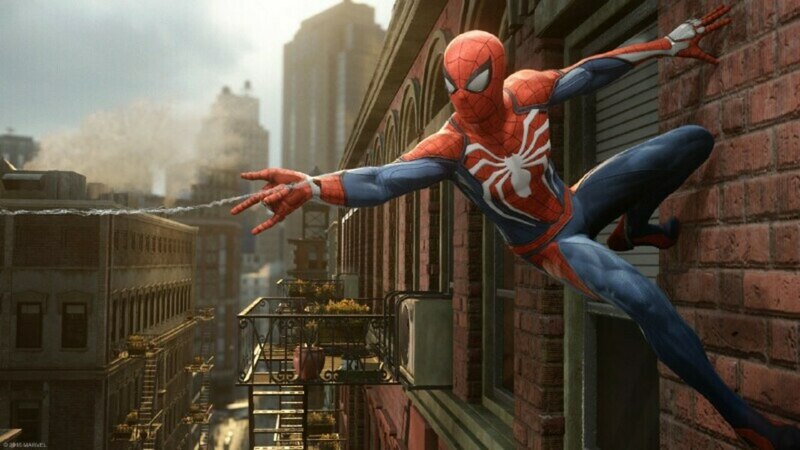 The detail on Glave is nuts! 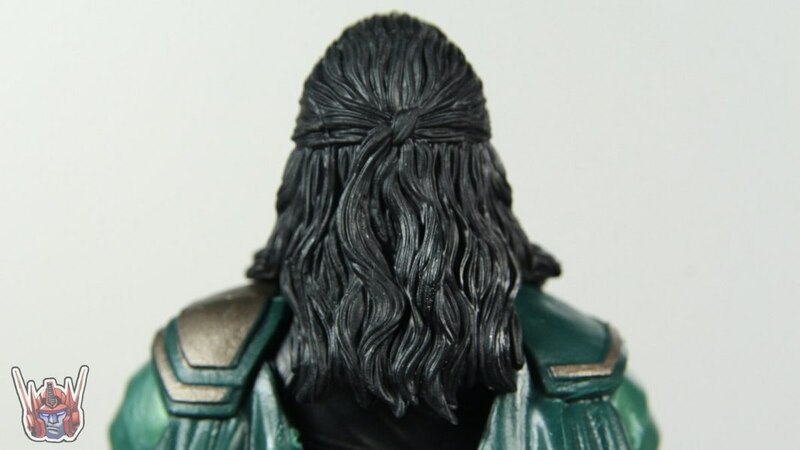 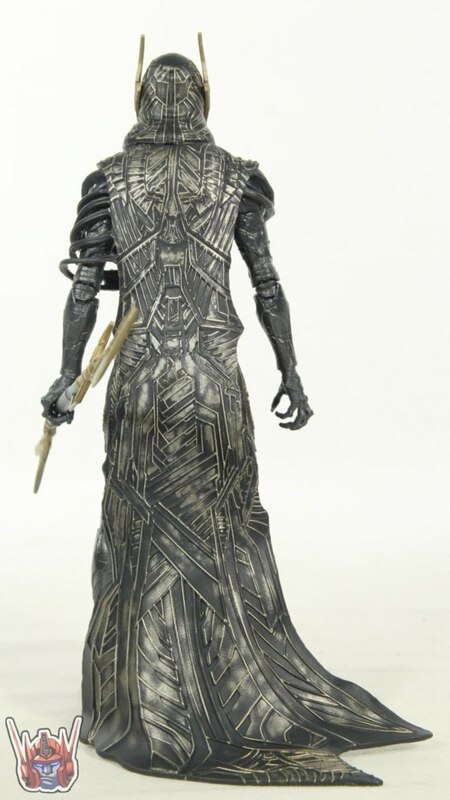 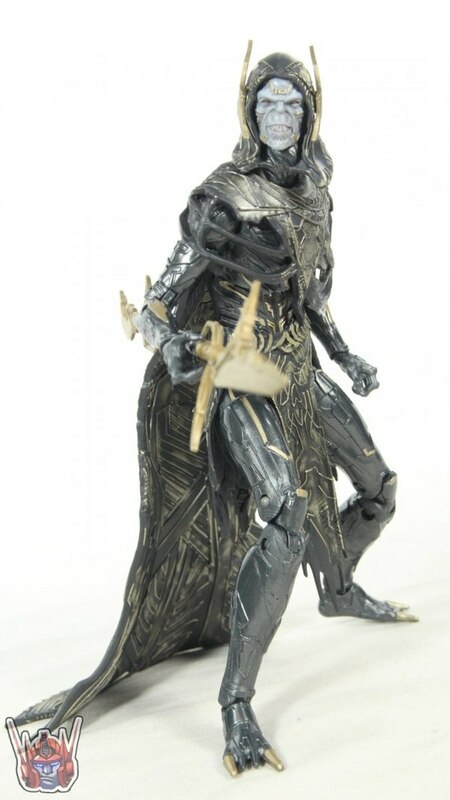 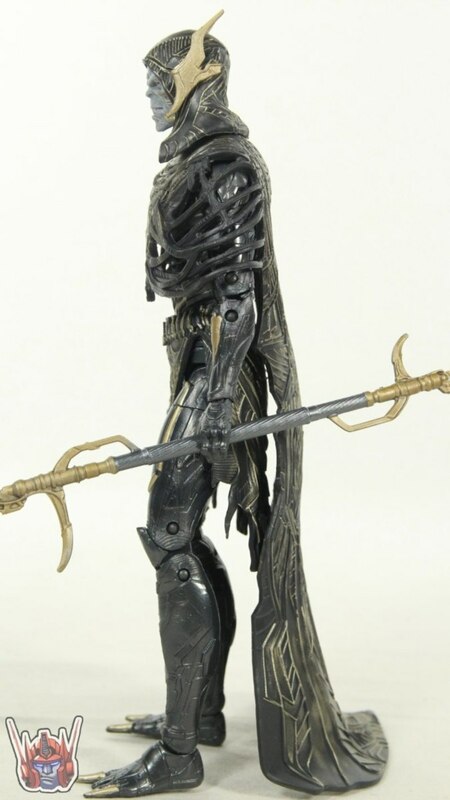 Hopefully they will continue to use that softer plastic for robes and such like they do for the Black Series figures. 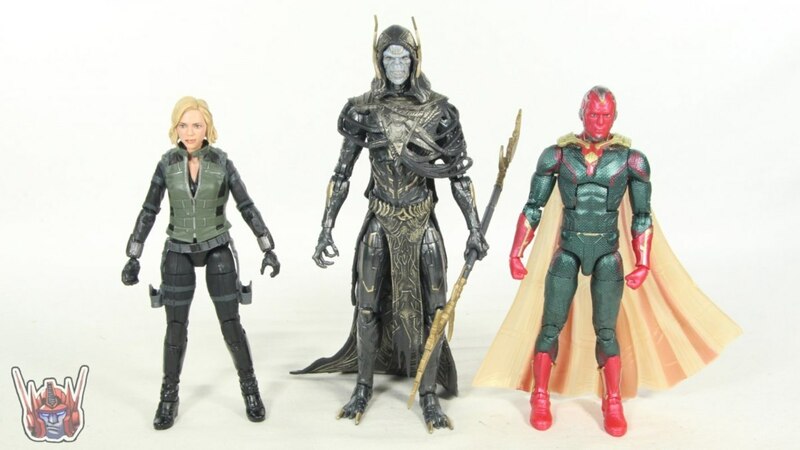 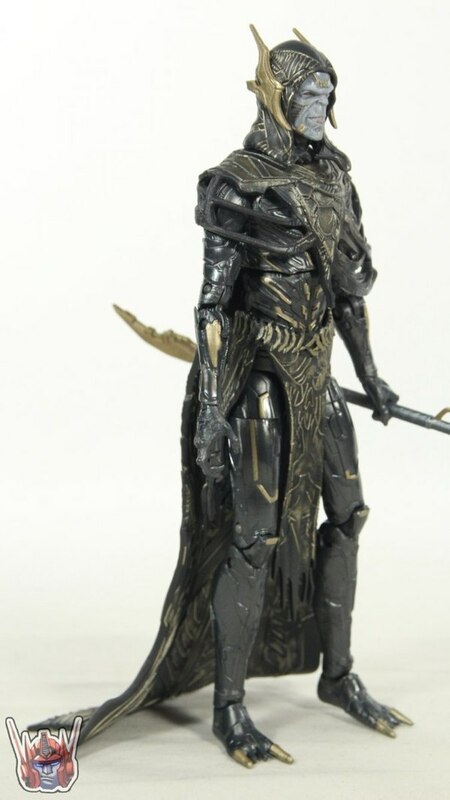 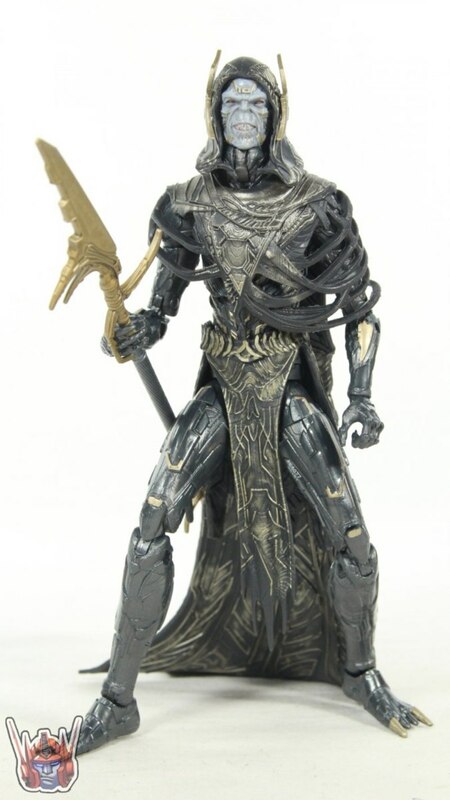 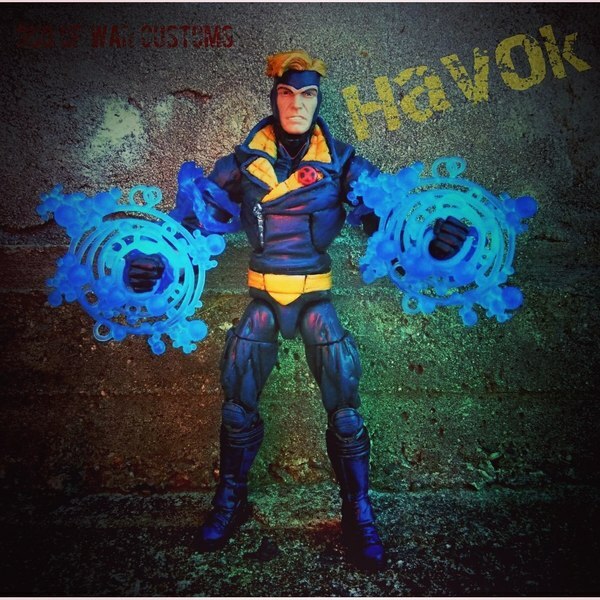 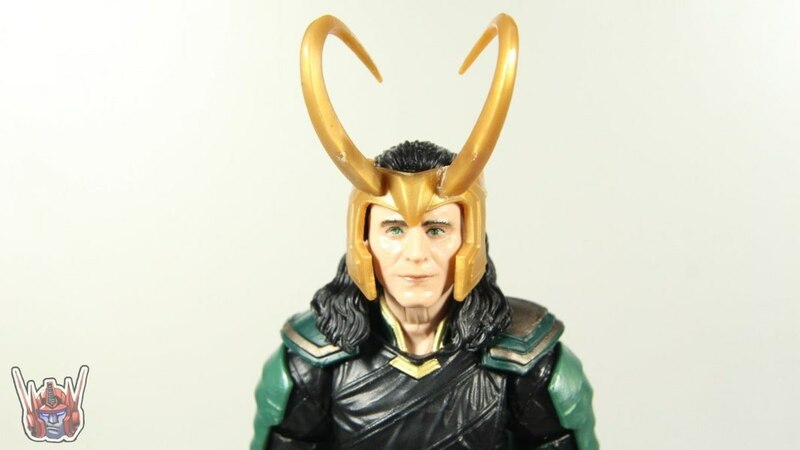 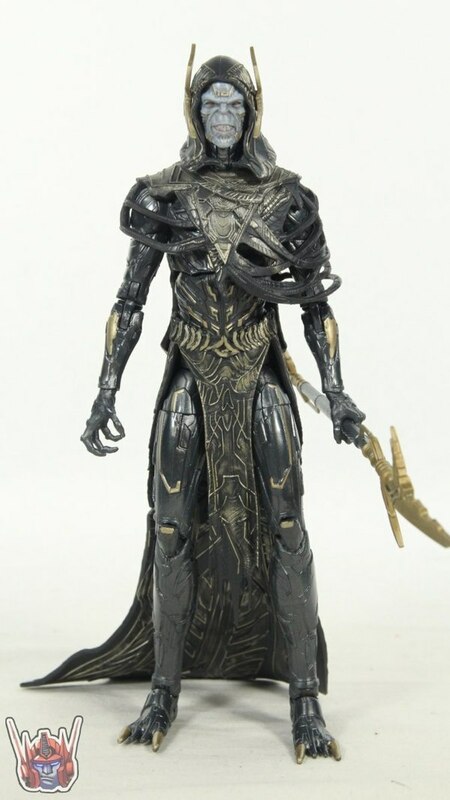 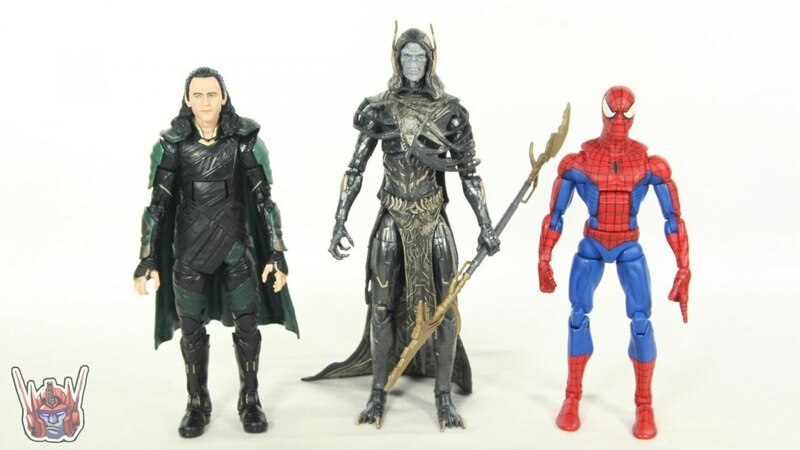 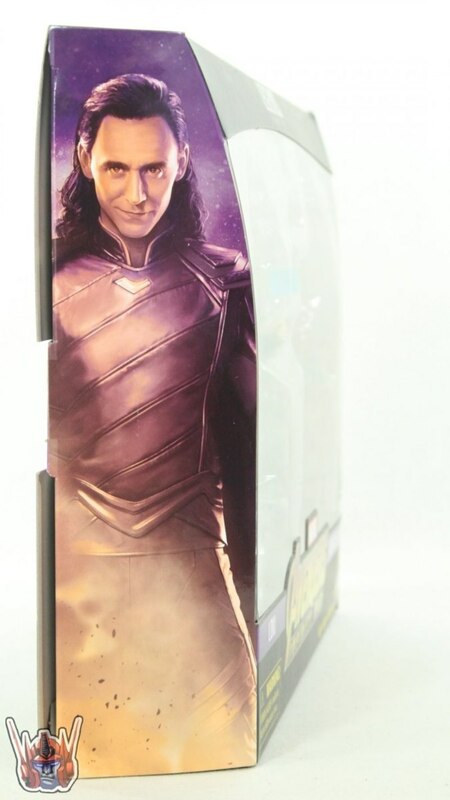 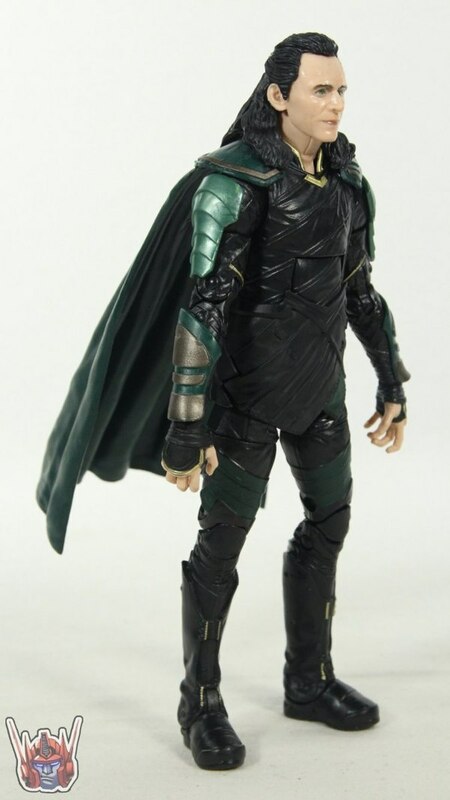 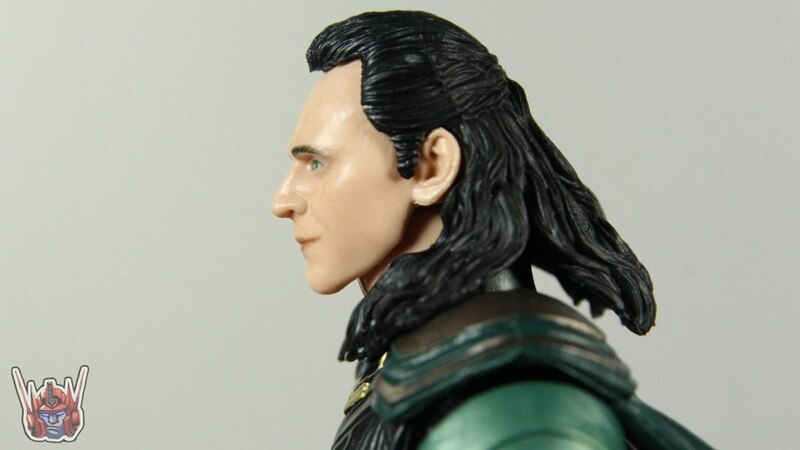 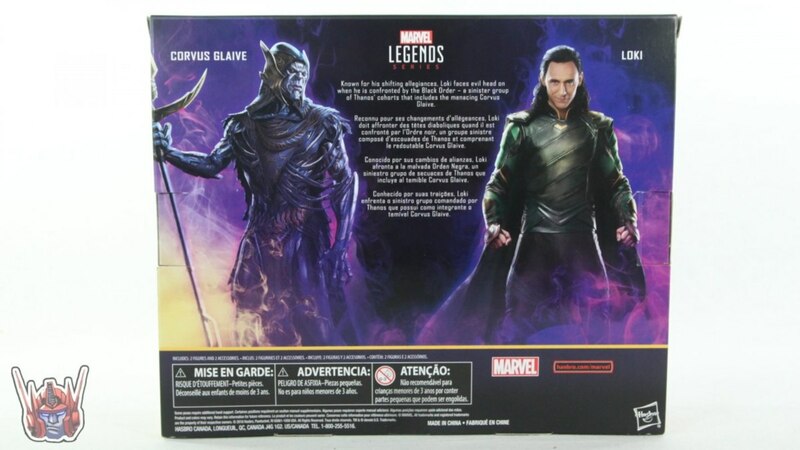 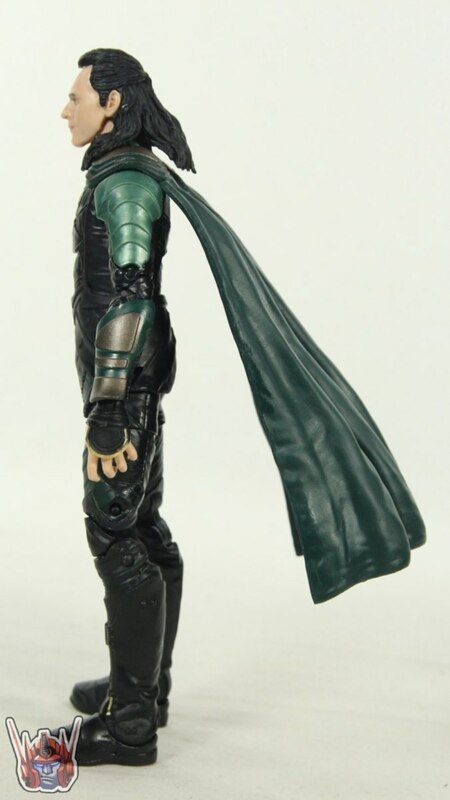 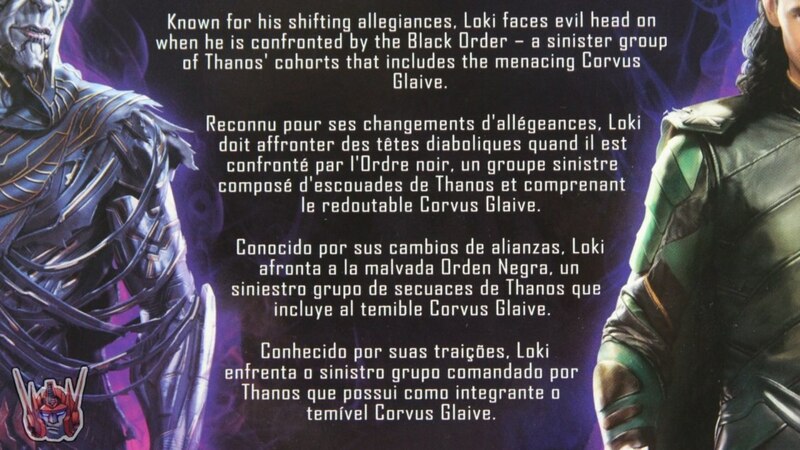 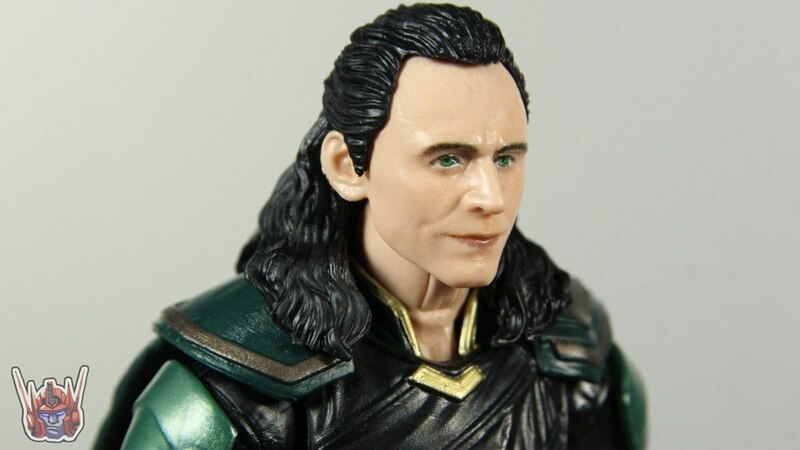 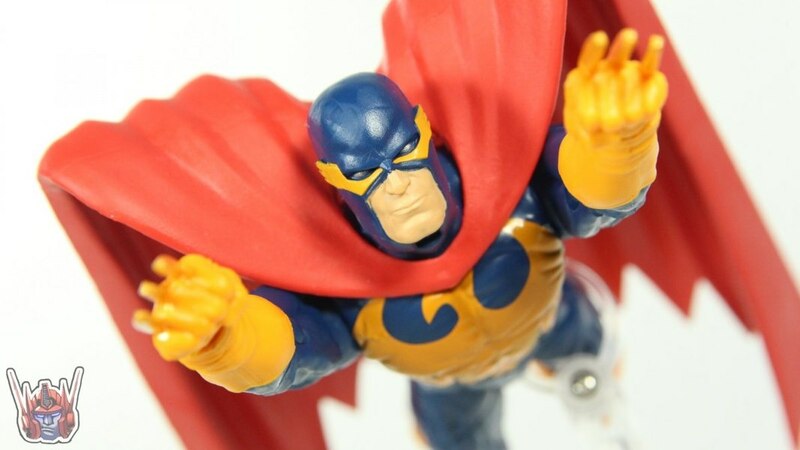 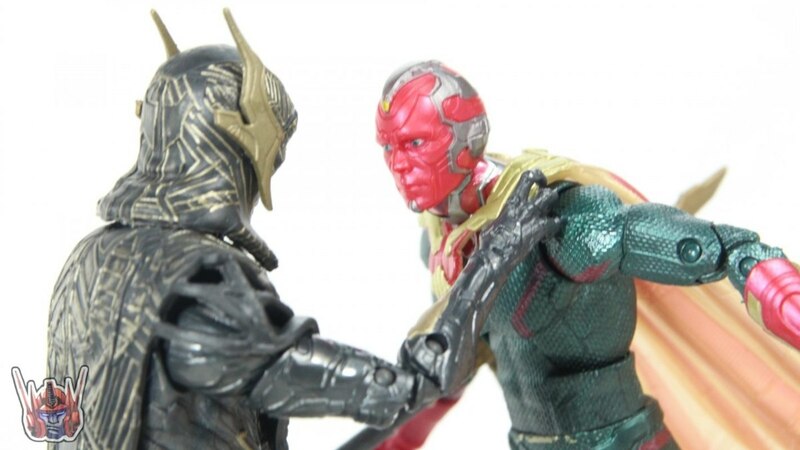 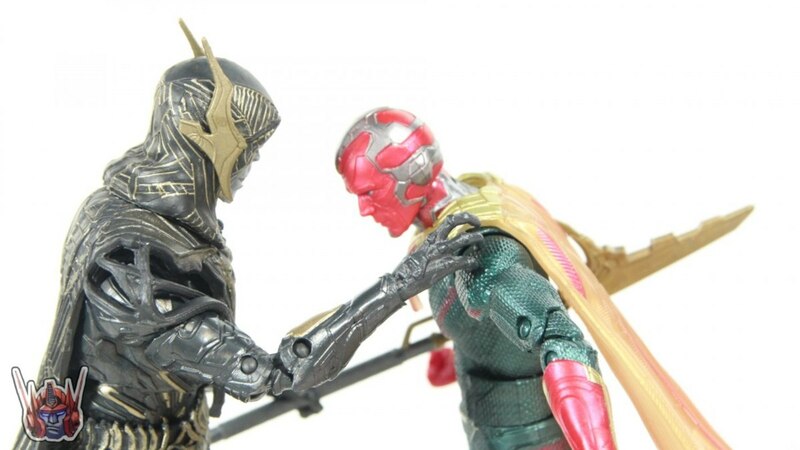 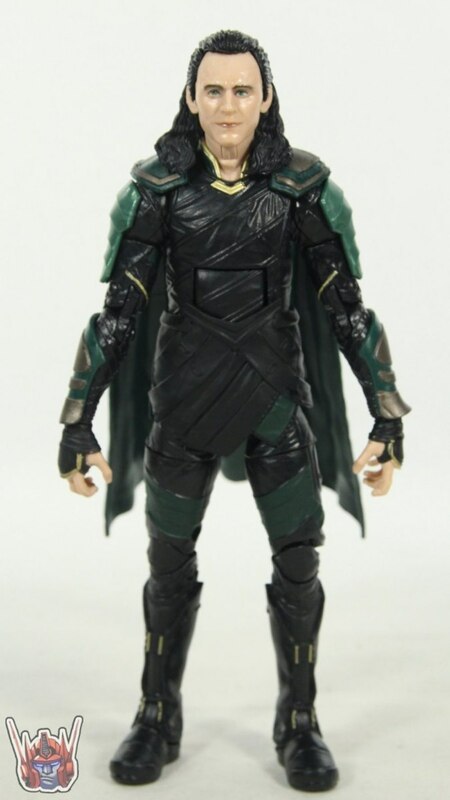 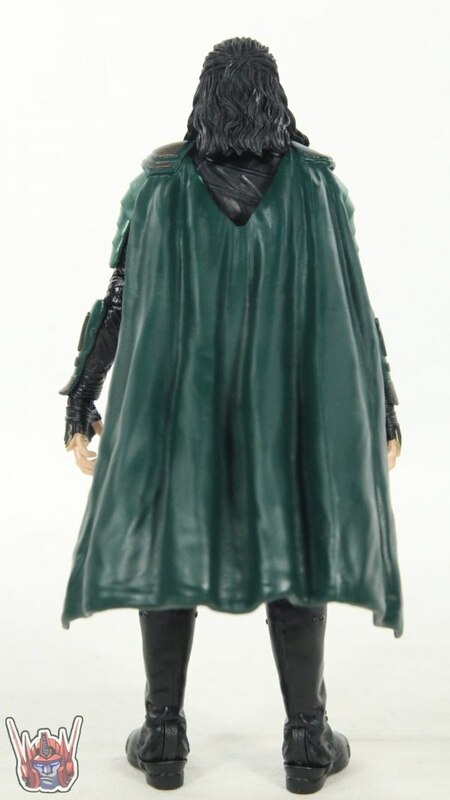 While i wasn't thrilled at having another Loki ( Hasbro, why couldn't you have included mcu Vision in his stead? 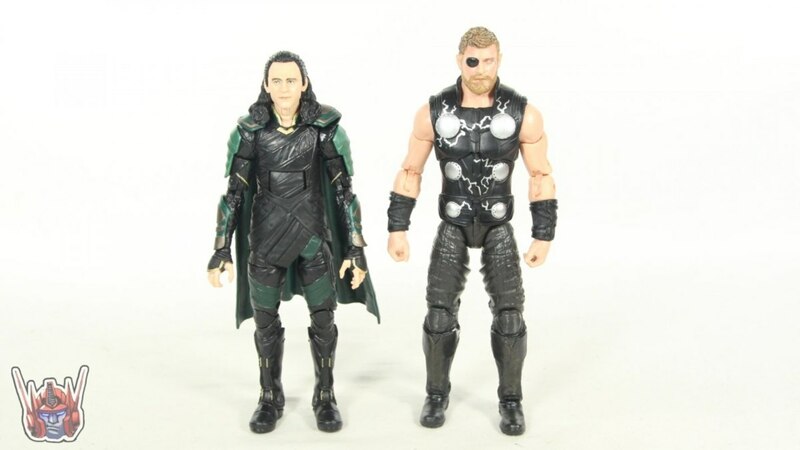 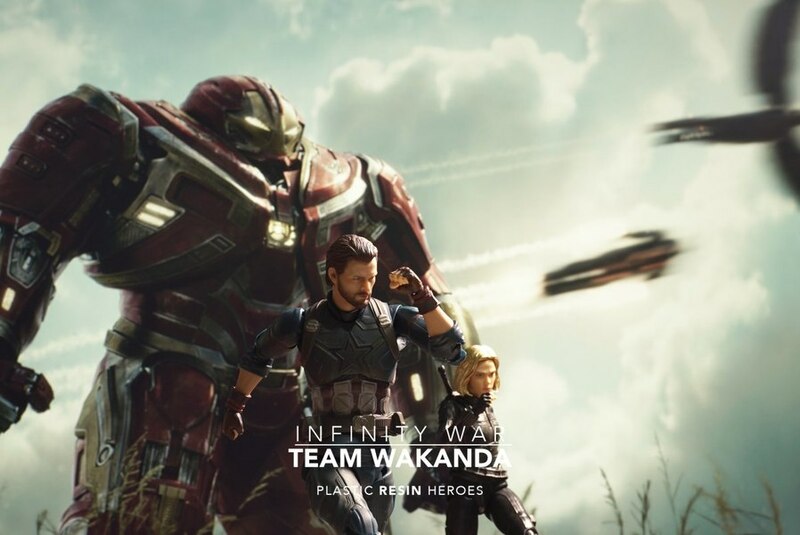 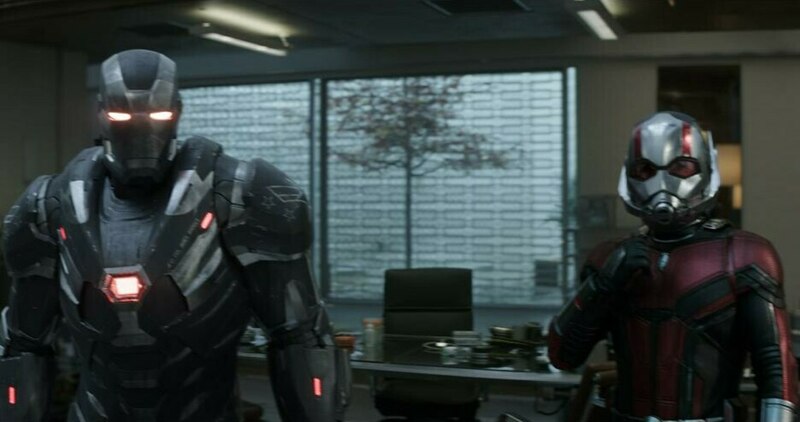 ), have to admit he is a bit improved over the Ragnarok version. 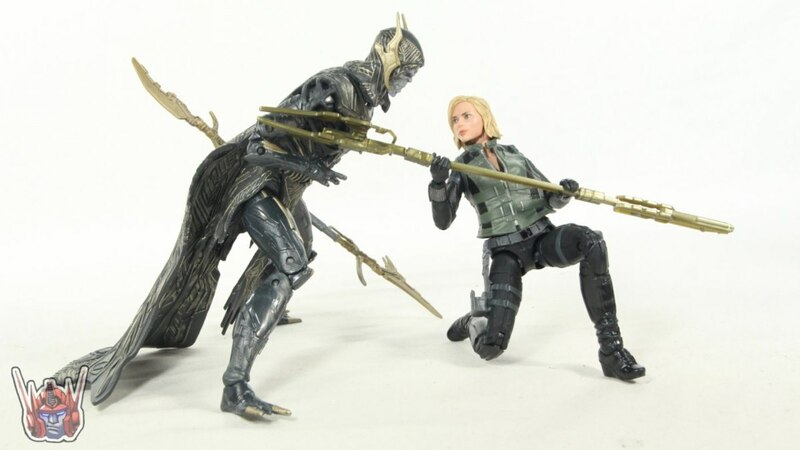 But Glaive definitely makes this 2-pack worth getting, amazing amount of detail. 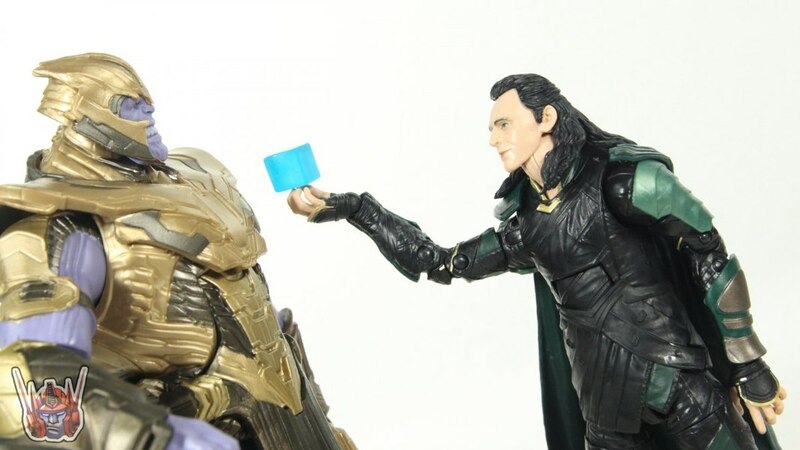 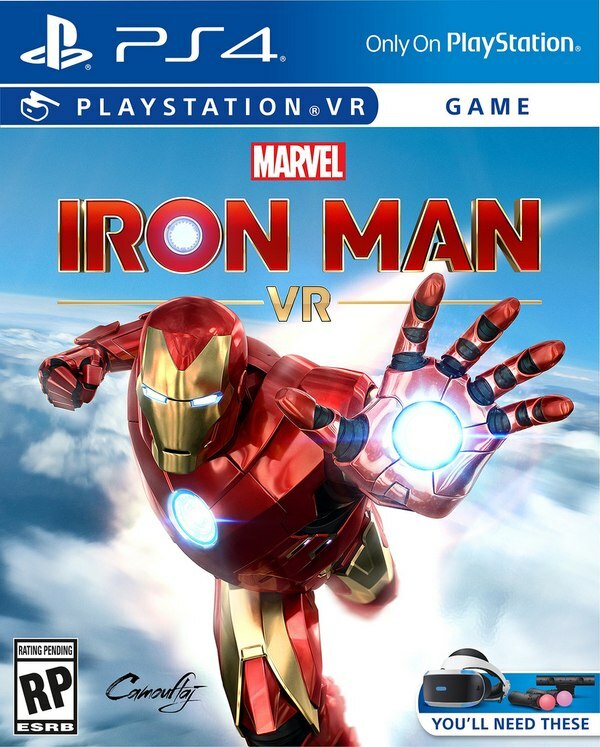 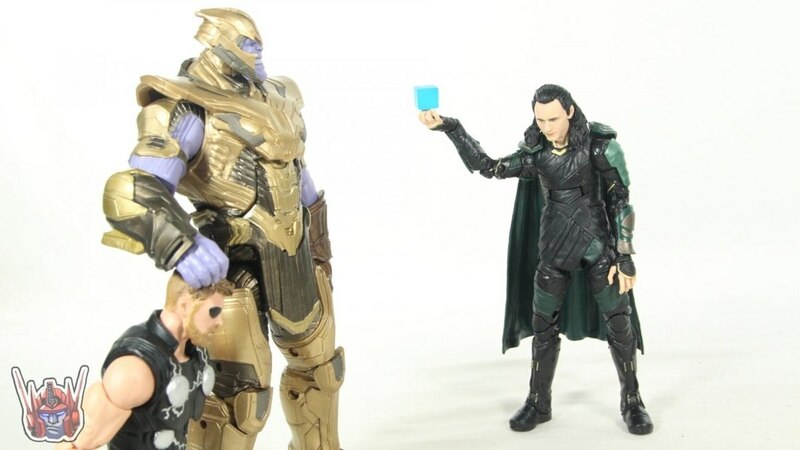 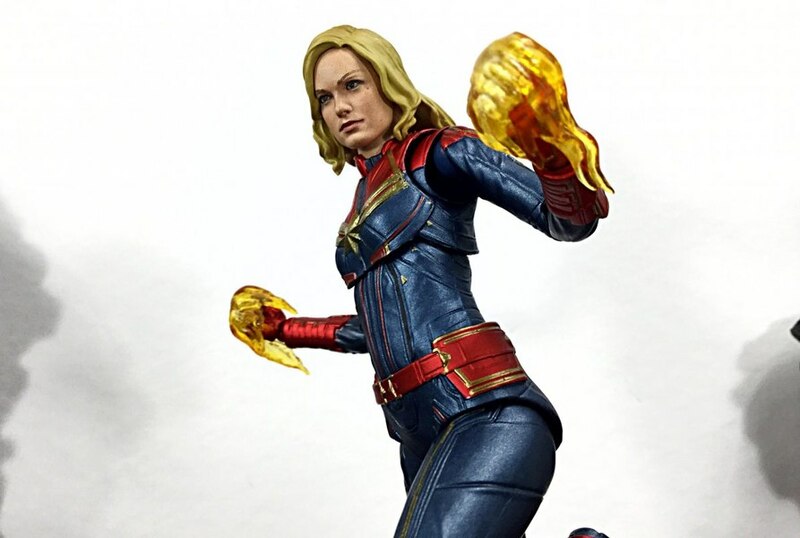 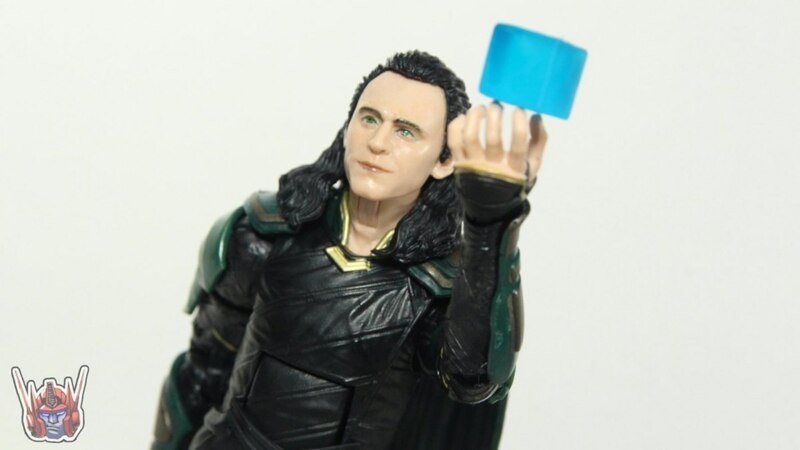 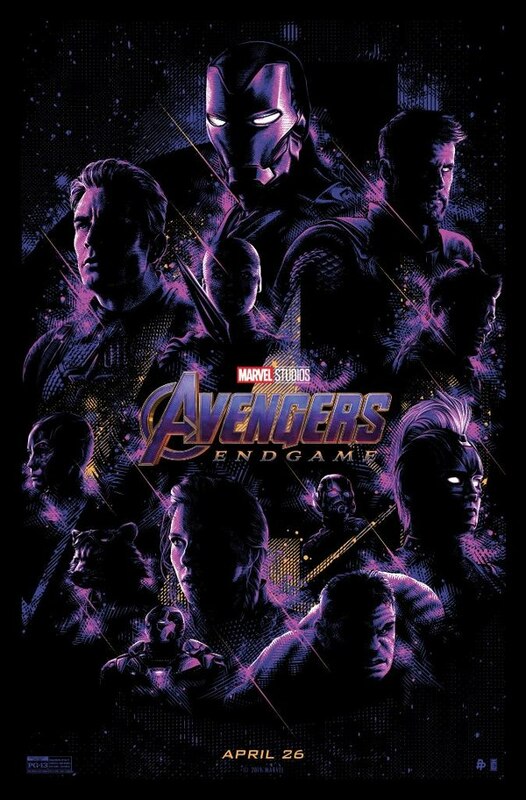 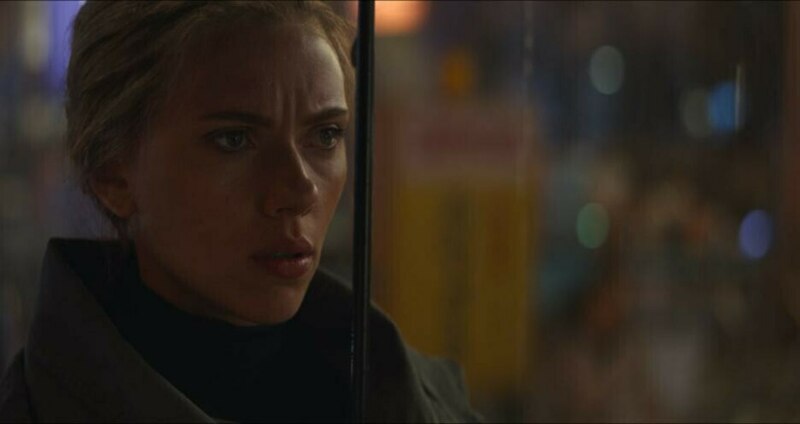 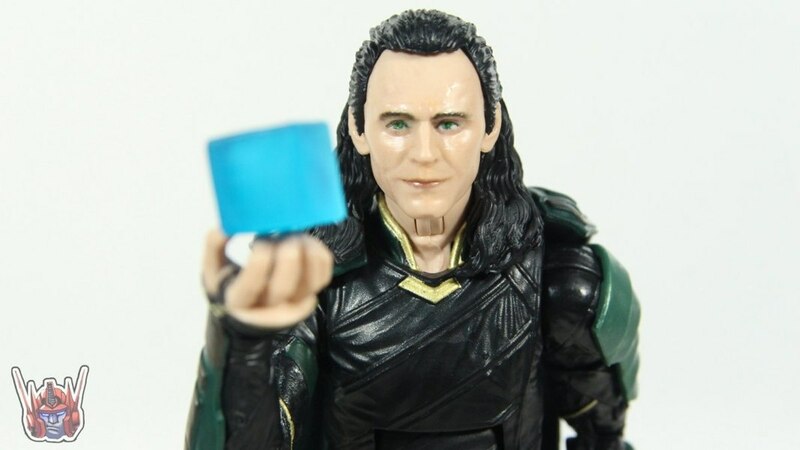 Throwing in a tesseract accessory is a nice touch for those like myself that didn't have one already. 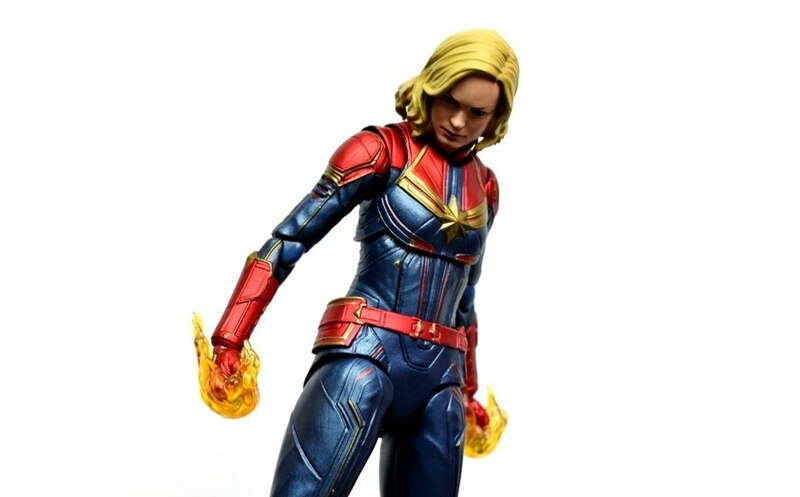 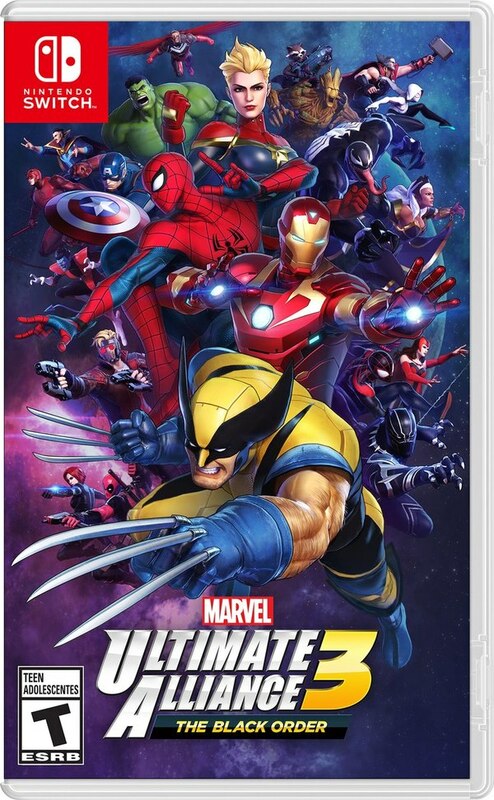 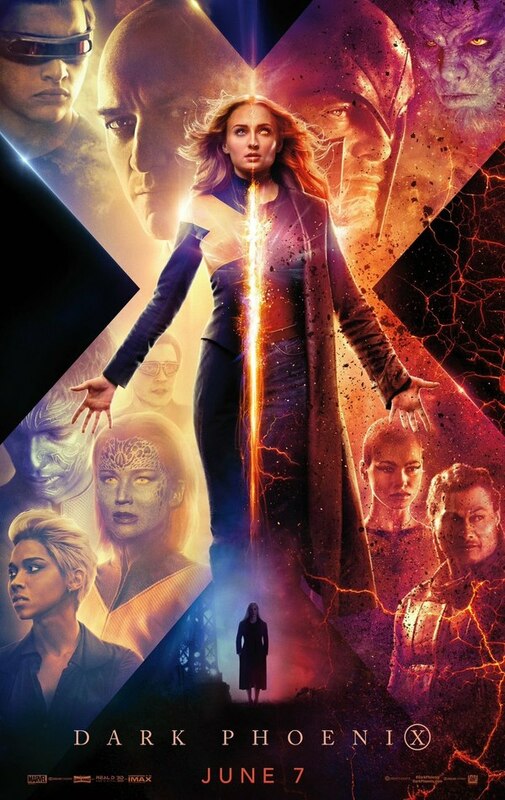 All that said, the way WM handled preorders for this set is nothing short of a fiasco. 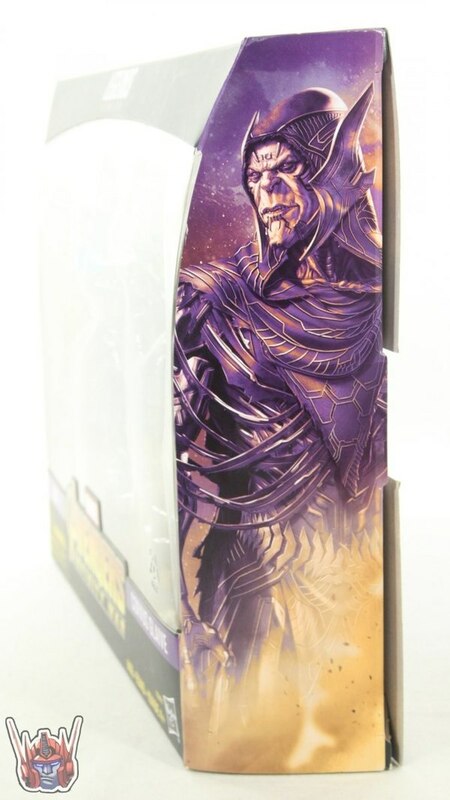 I was able to grab the last set my local WM had on 4/2, but hearing others' horrific experiences has convinced me to never, ever, pre-order anything from WM. 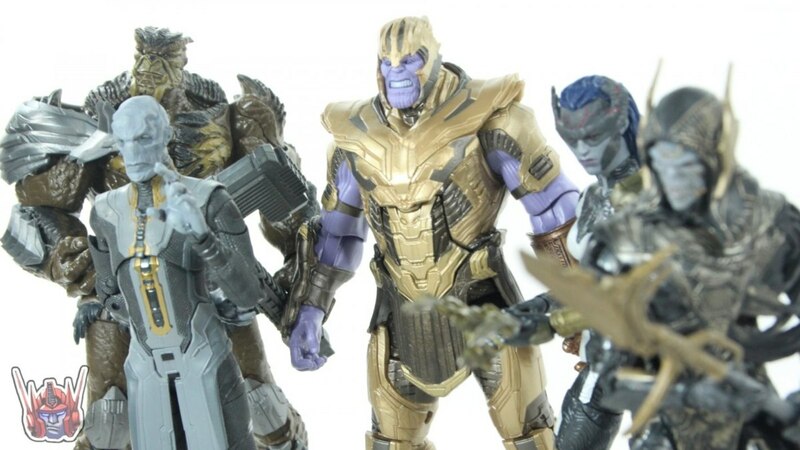 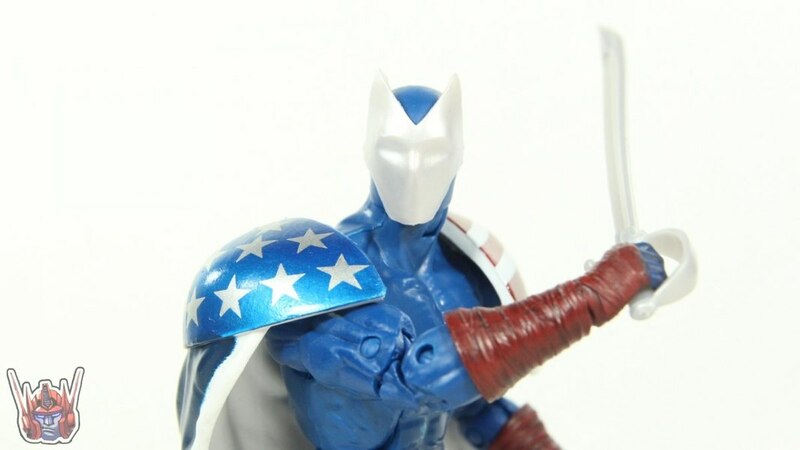 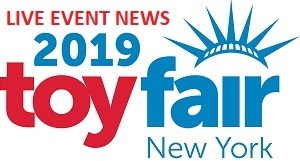 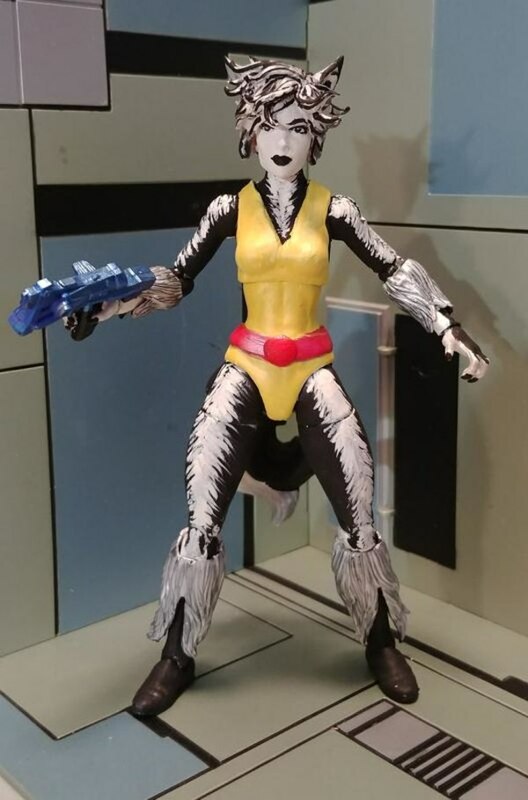 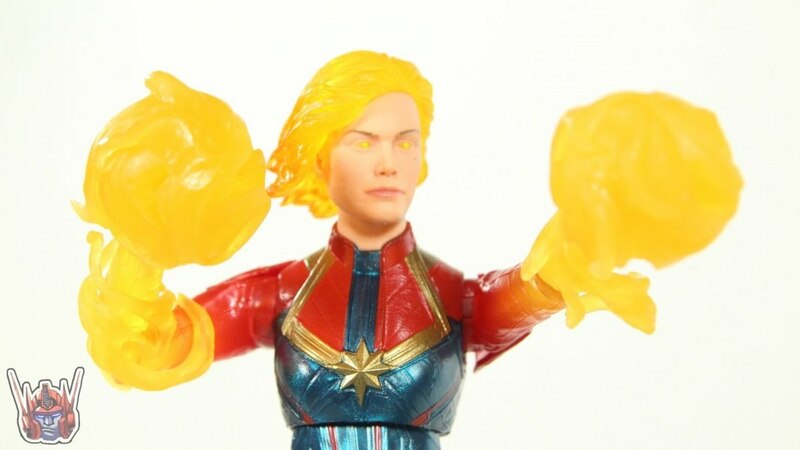 And frankly, combined with the lack of a Binary figure to this day, suggest that Hasbro should probably steer away from in terms of exclusives. 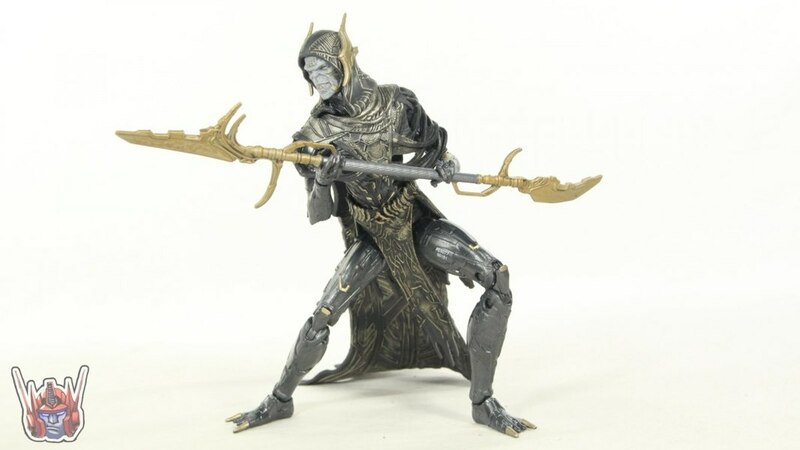 Frankly, WM is one of the few stores that carry legends around here anyway, so its not like they need exclusives to get me to go to there and buy figures from them.